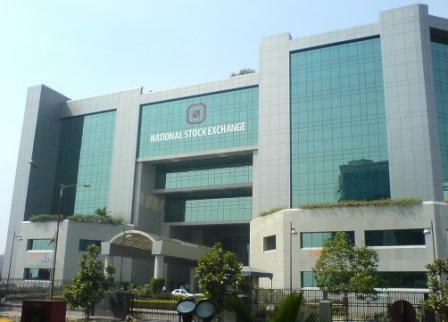 India’s National Stock Exchange (NSE) is ready for a stock market listing and is awaiting more clarity on the regulatory front. The issue has been reportedly discussed at the board level and prominent shareholders were updated about the plan recently. NSE has 22 shareholders with shareholding exceeding 1%. 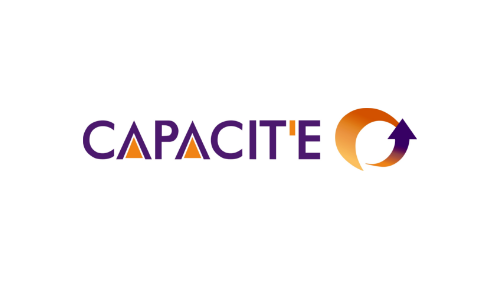 Prominent among these are Life Insurance Corporation (10.51%), State Bank of India (10.19%), SBI Caps (3.9%), IFCI (5.55%), Stock Holding Corporation (5%) and IDBI Bank (5%). “The NSE is ready to file for an IPO but we need some clarity on certain issues like the fit and proper criteria for investors and also the 5% cap on individual holdings,” Press Trust of India (PTI) cited an unnamed person with knowledge of the matter. NSE is India’s biggest stock exchange by trading volume, although its rival Bombay Stock Exchange (BSE) has more number of companies listed. This is probably the first time the name of NSE has entered in the fray for stock market listing. Contrary to NSE, BSE has been quite open with its plans to eventually get listed. It is no secret that the Indian government is under pressure to speed up the development of regulatory framework in this regard. Finance minister Arun Jaitley had to fend questions about stock exchange listings from multiple quarters last month on his US trip. Certain influential investors including Caldwell Securities, Argonaut Private Equity, and George Soros’ Quantum Fund picked up stakes in BSE between 2007 and 2010, hoping to cash through a listing. Although the market regulator issued a set of rules in 2012 for stock exchanges seeking listing, no exchange has so far made the cut. The BSE approached SEBI with a proposal in 2013, seeking exemption from some rules, but there has been no update on the matter. It is unclear what factors are holding back BSE’s listing, but a high-level committee set up in the chairmanship of former Reserve Bank of India (RBI) chief Bimal Jalan recommended against such listing in 2010 citing potential conflicts of interest. On the other hand, listing may also usher in more conflict of interests for the stock exchange, since monitoring its own listing related compliances or that of a related/competing MII (Market Infrastructure Institutions) will be an issue. – Bimal Jalan Committee in its report to SEBI.